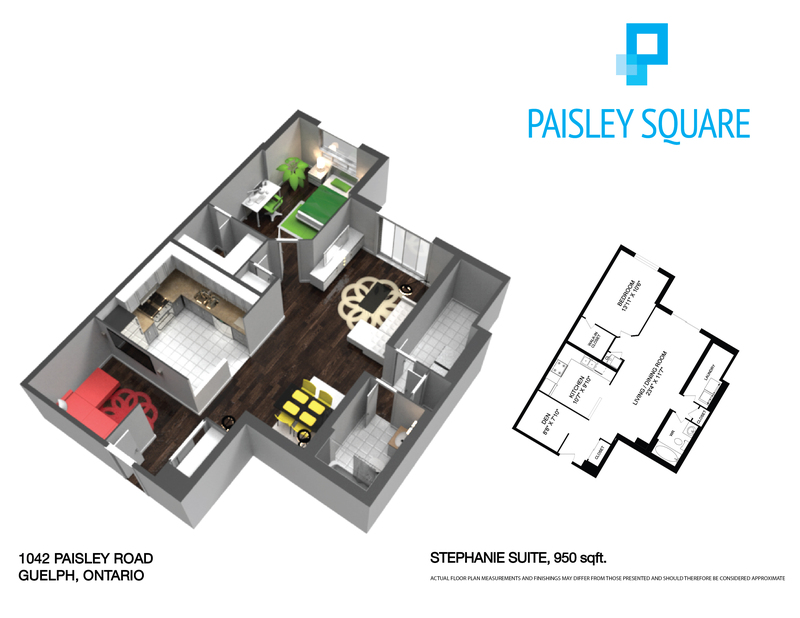 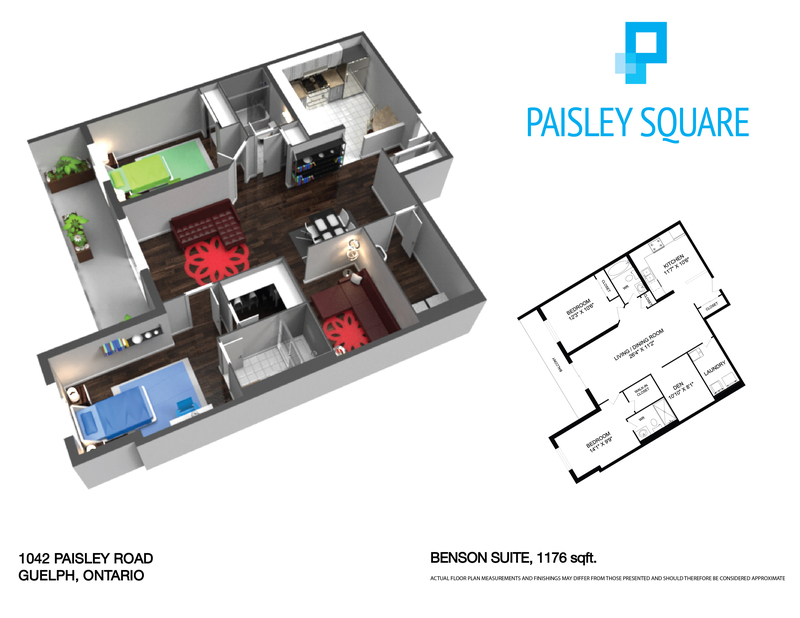 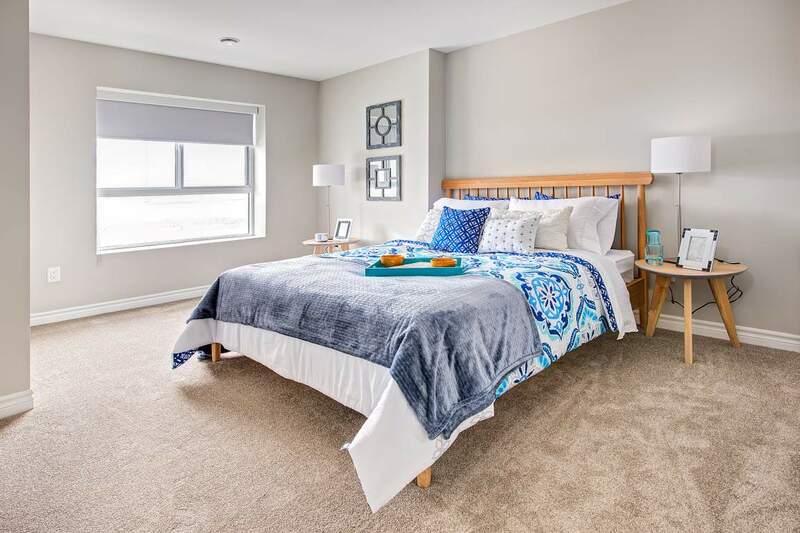 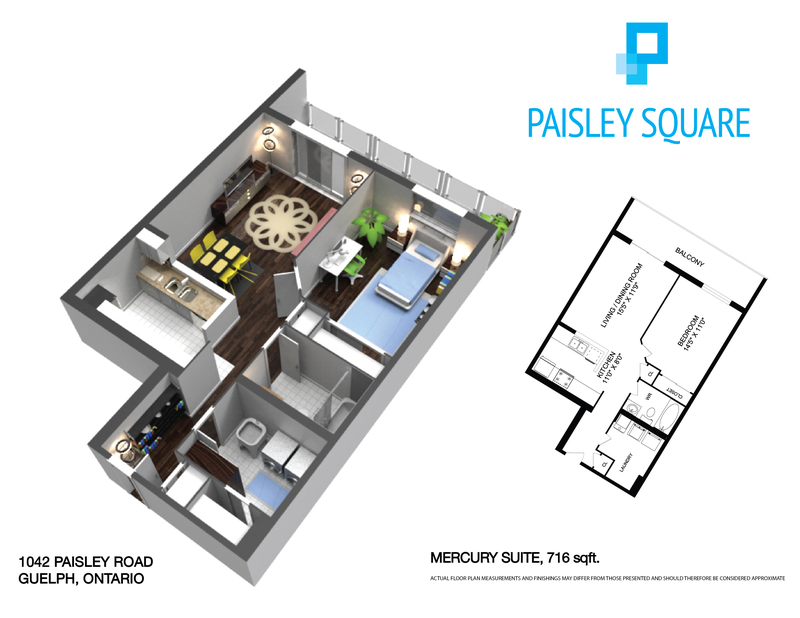 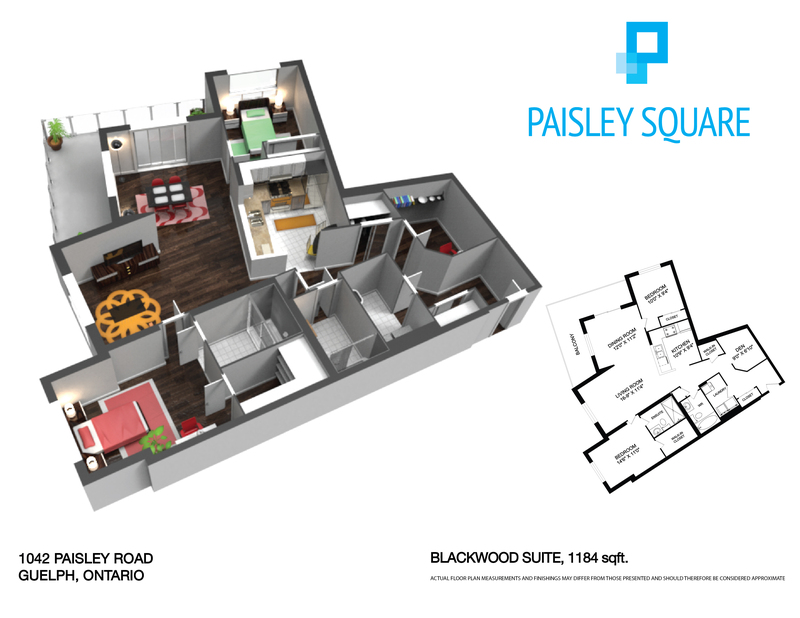 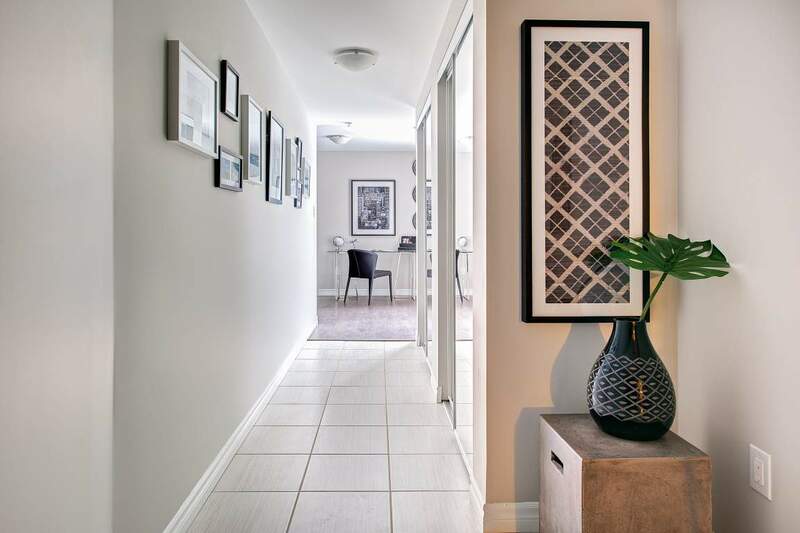 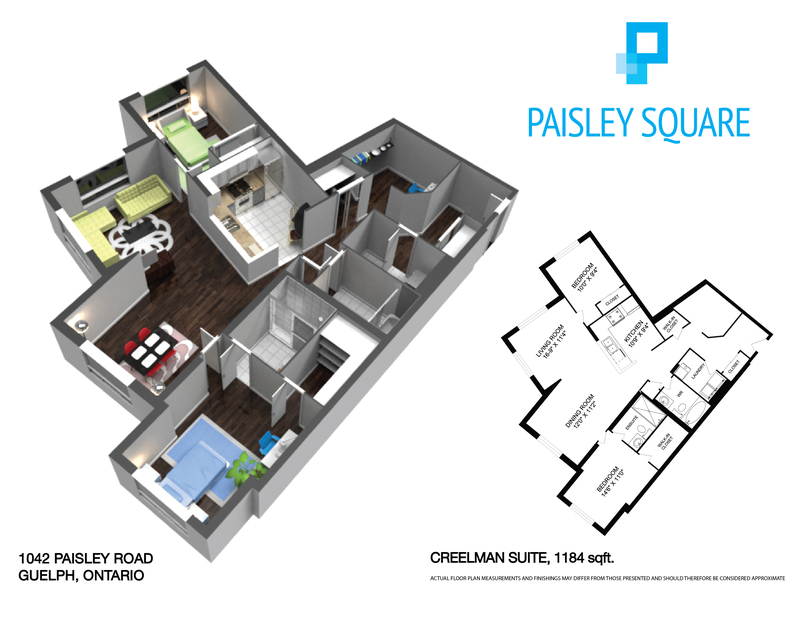 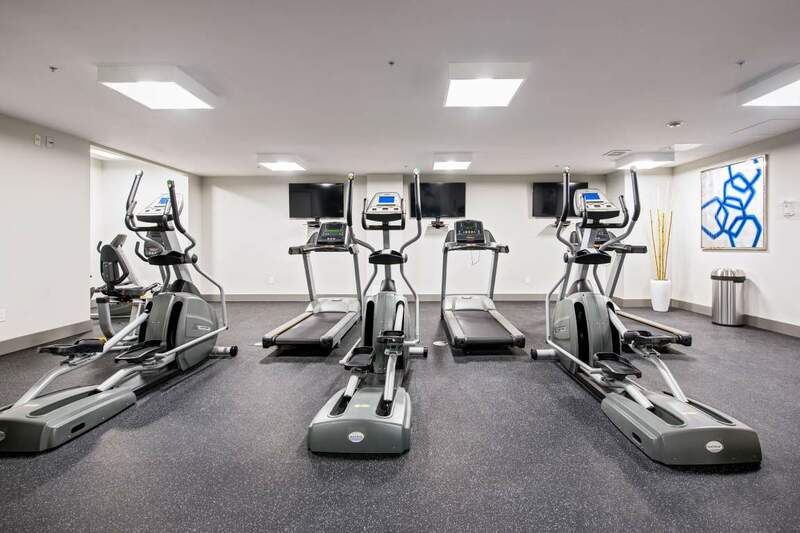 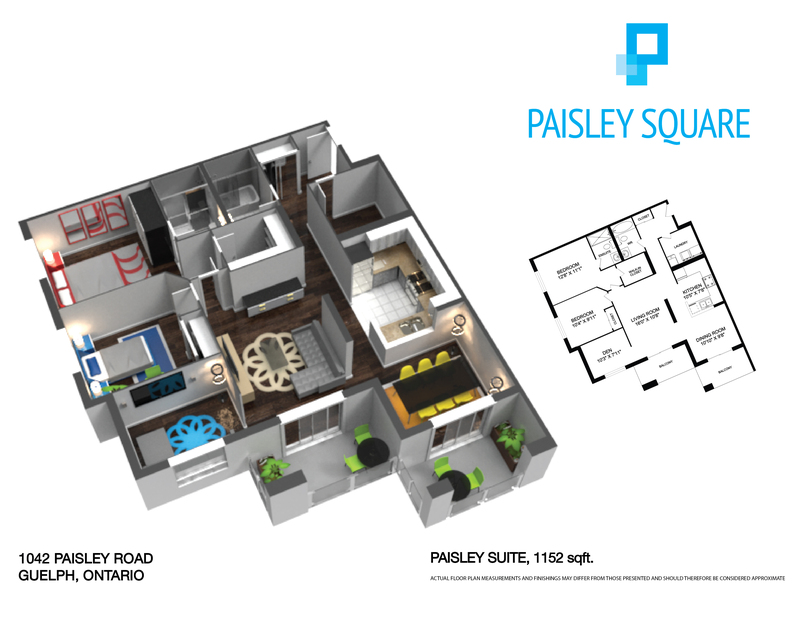 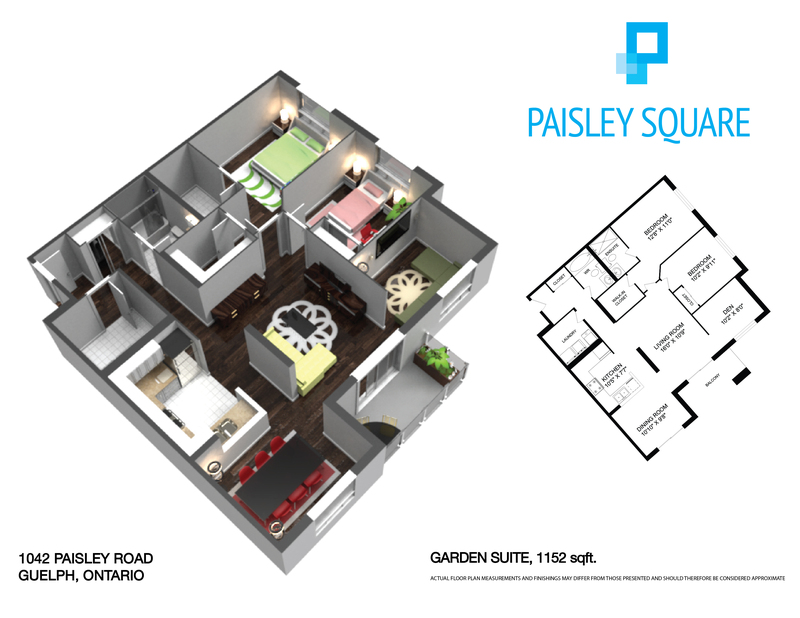 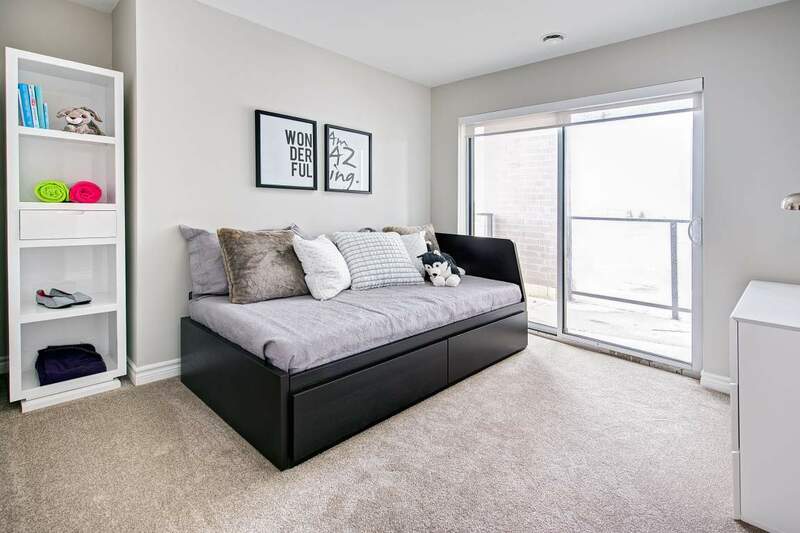 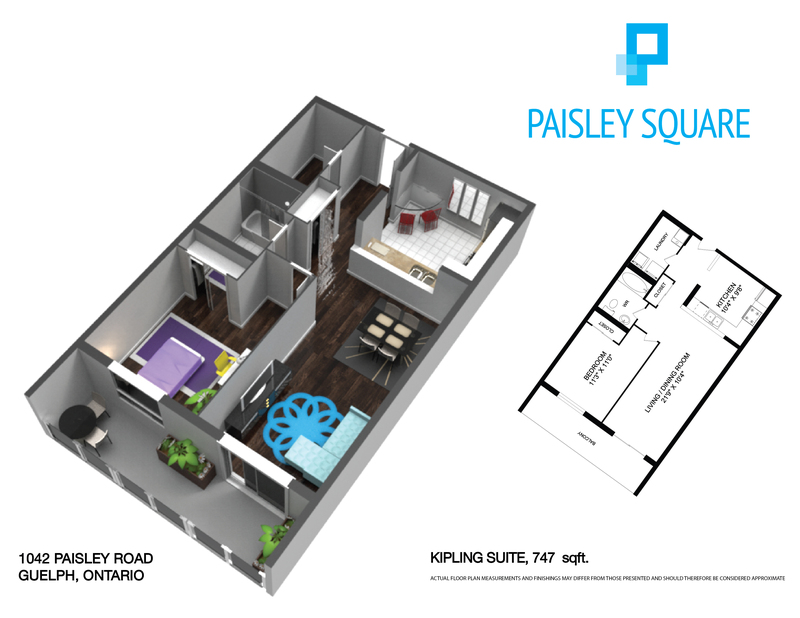 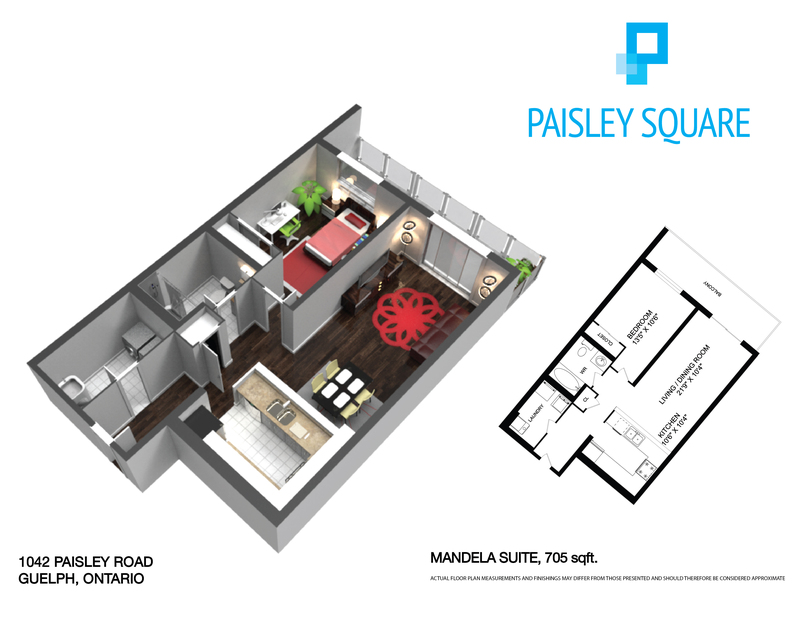 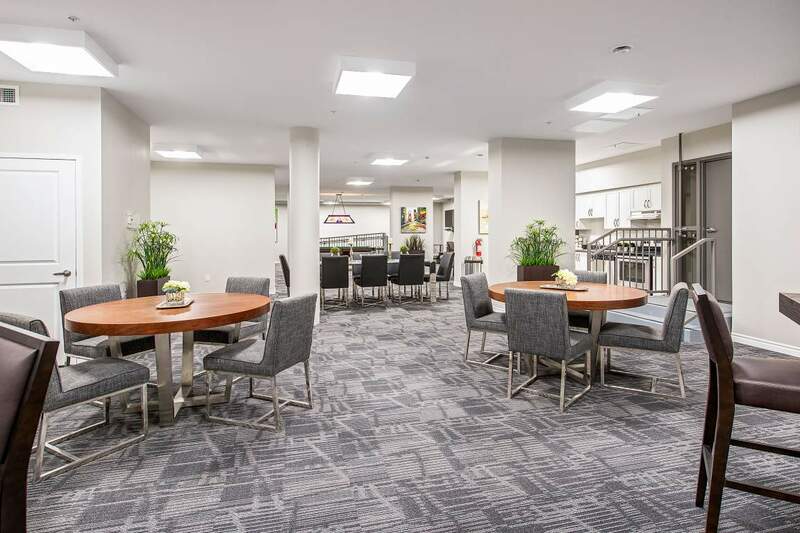 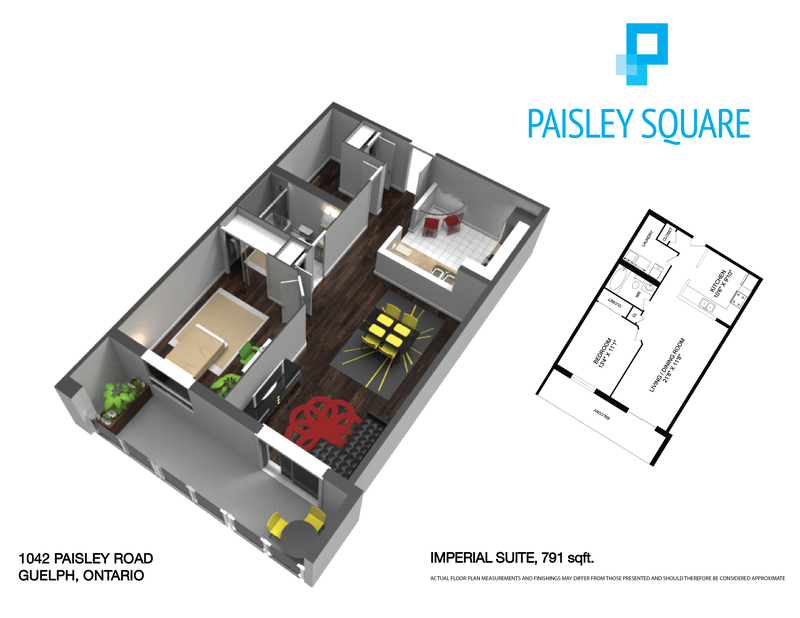 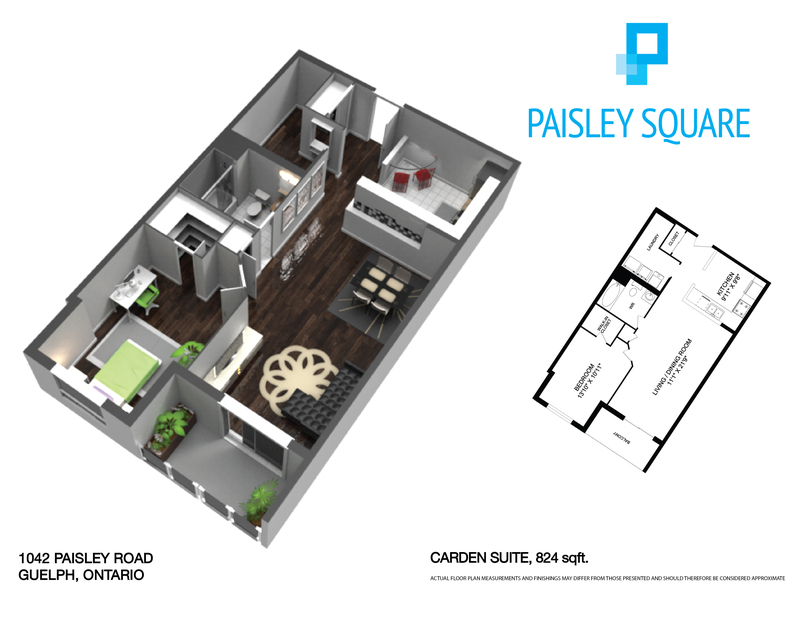 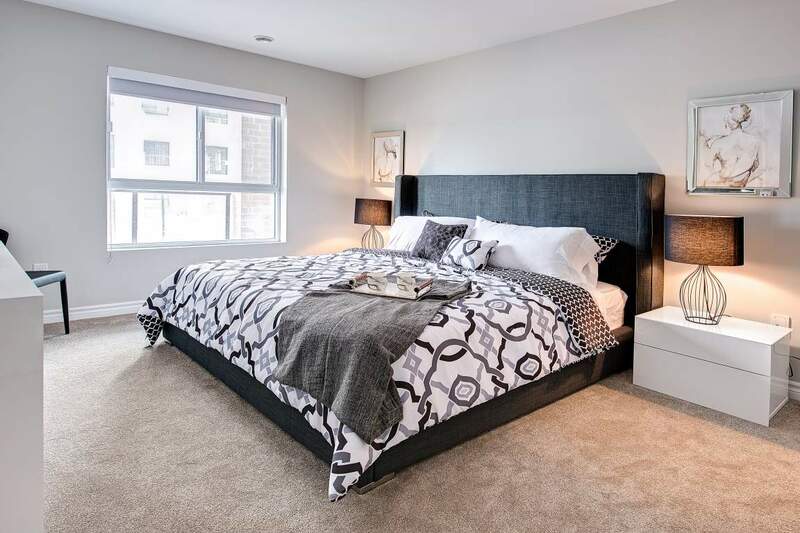 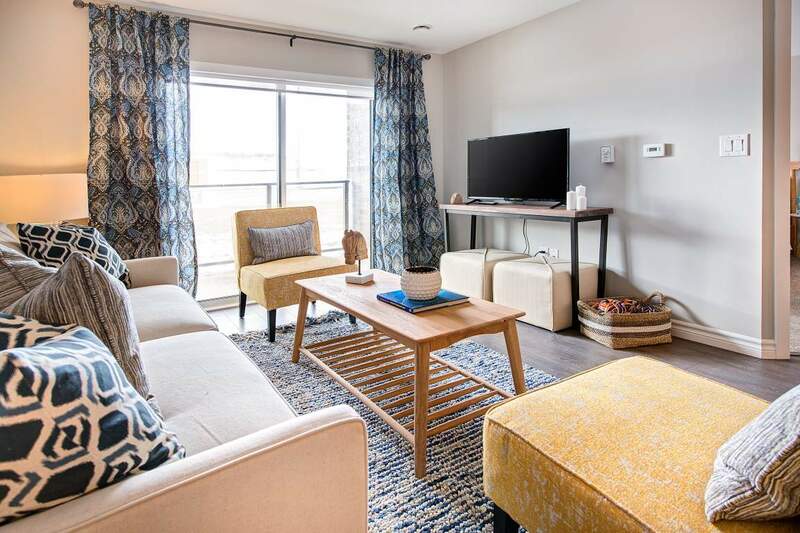 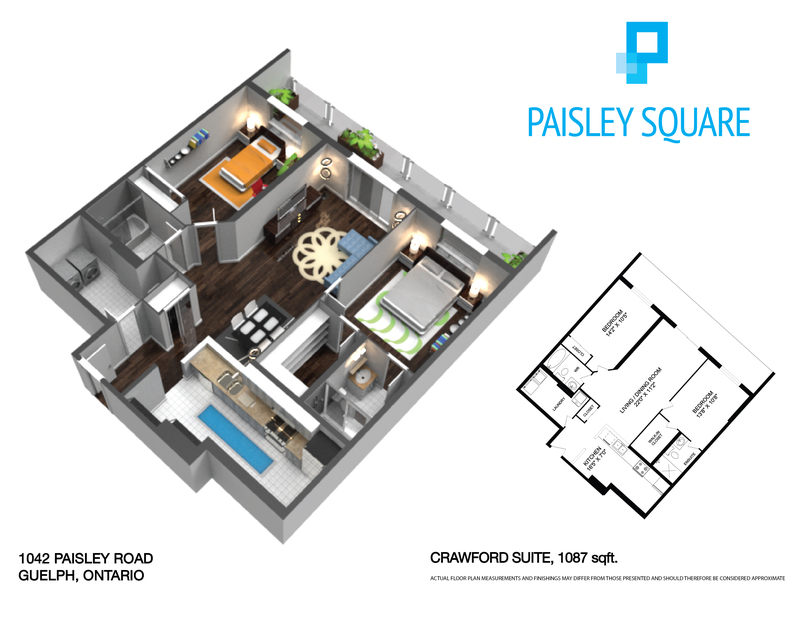 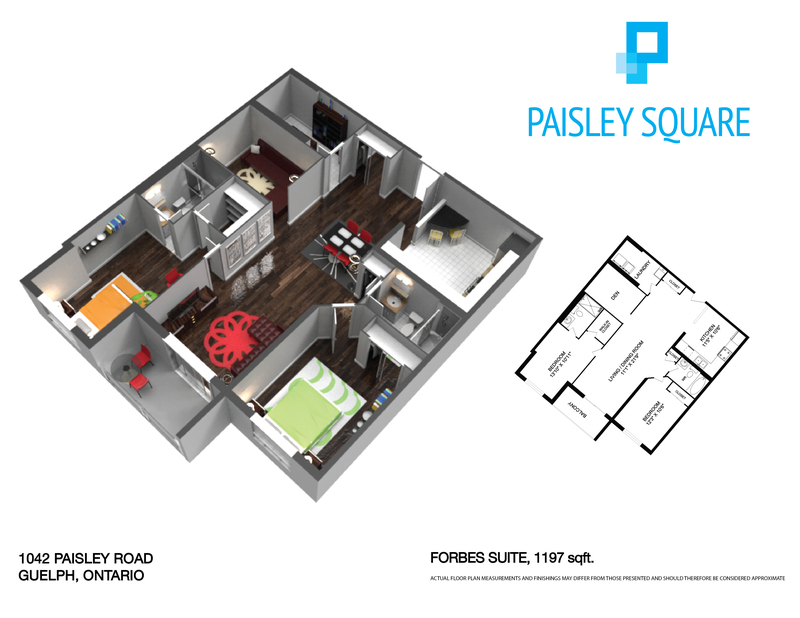 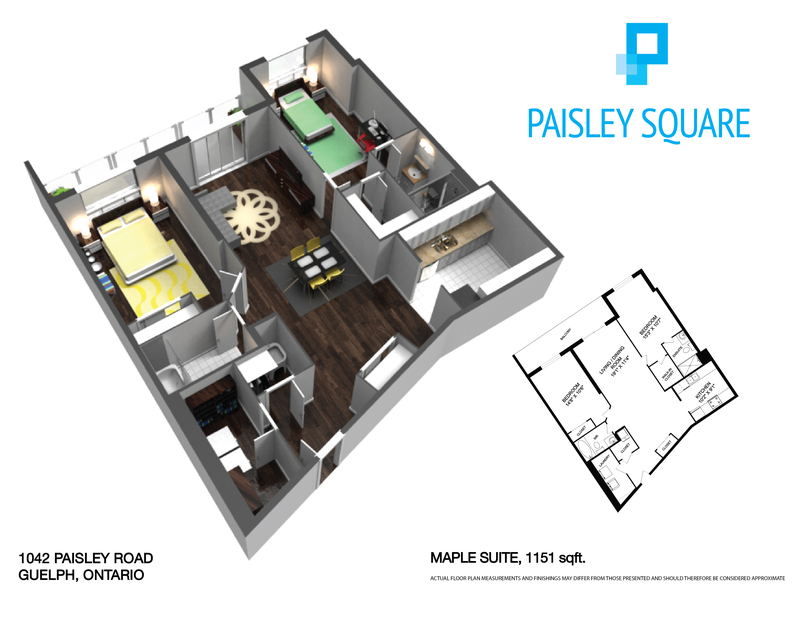 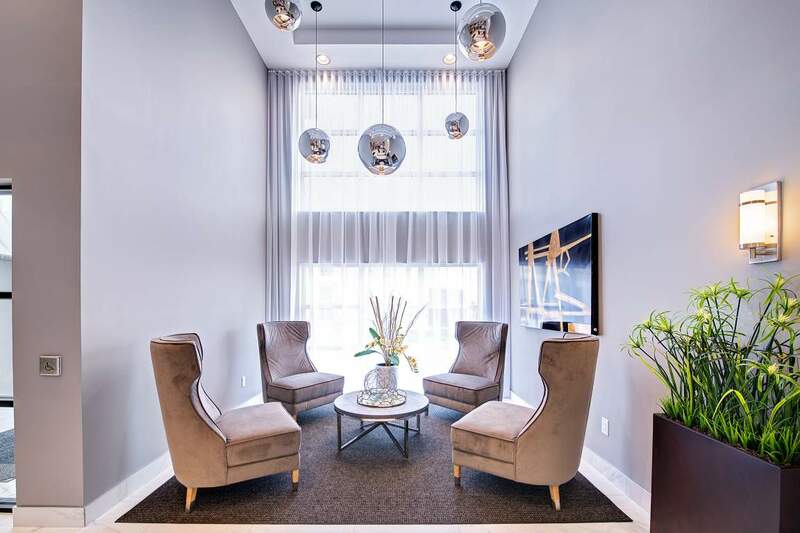 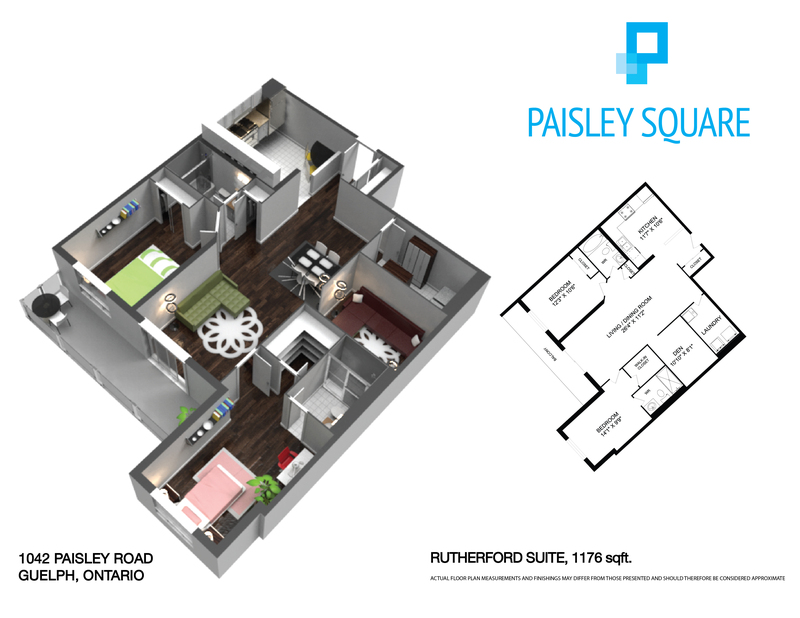 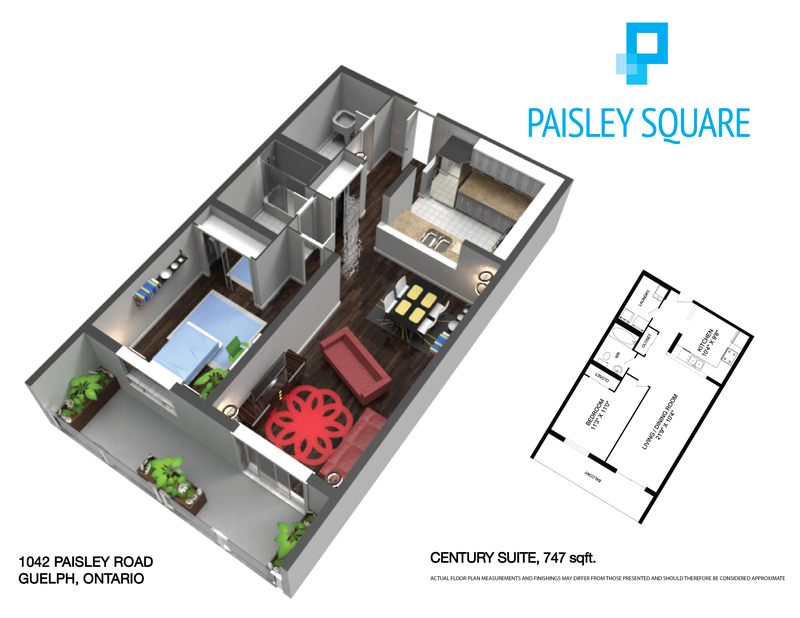 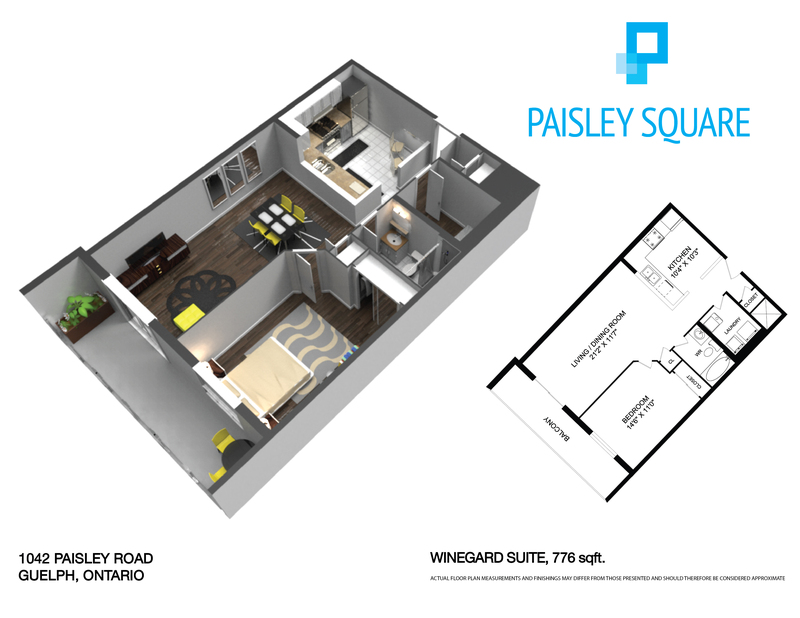 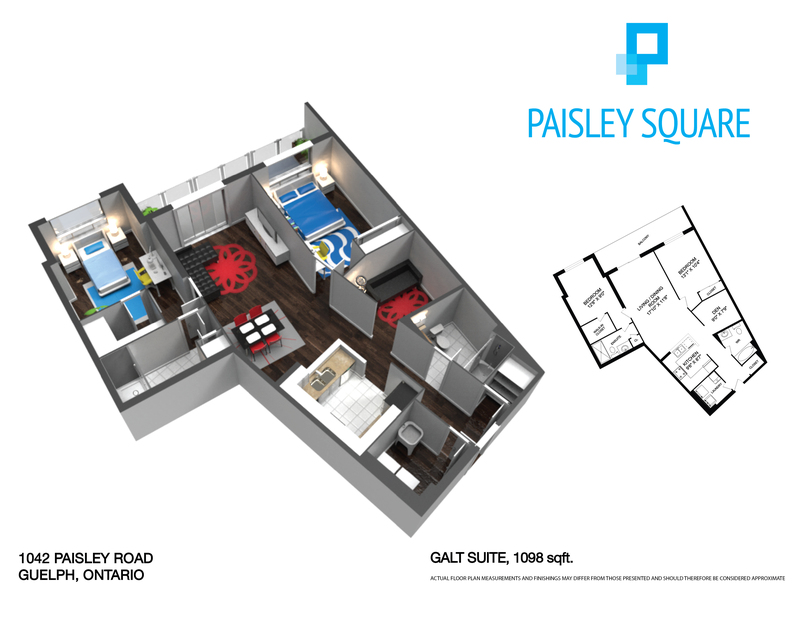 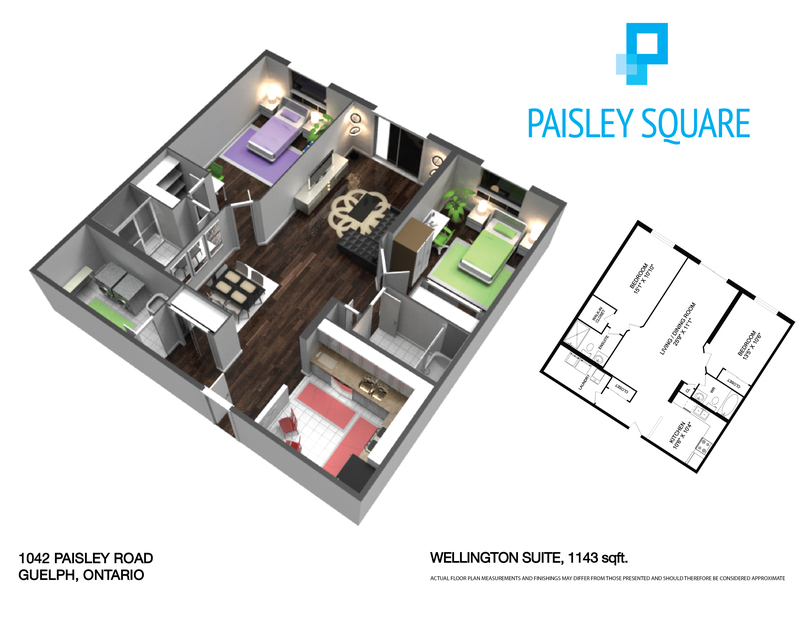 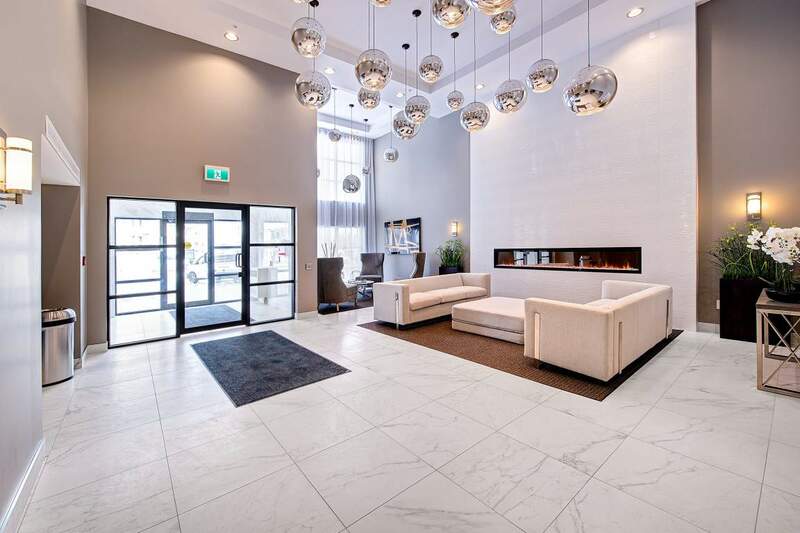 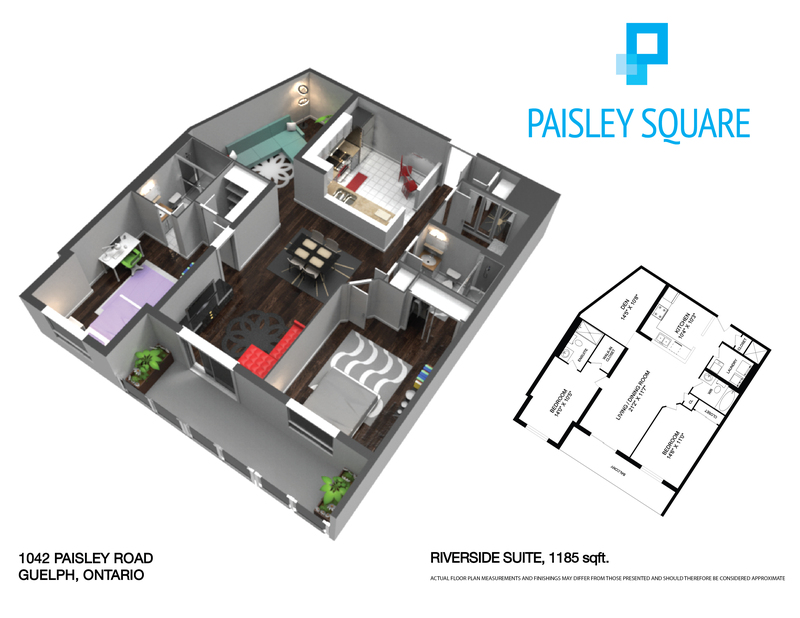 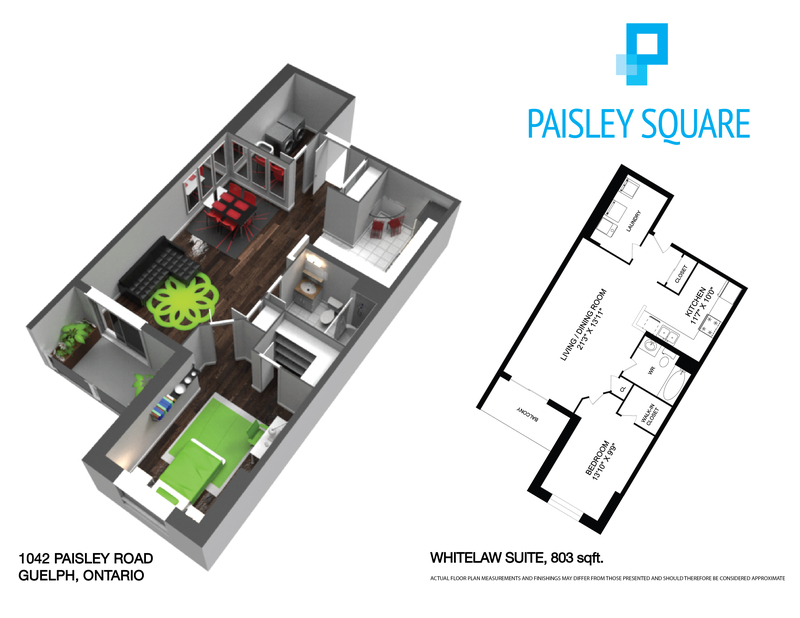 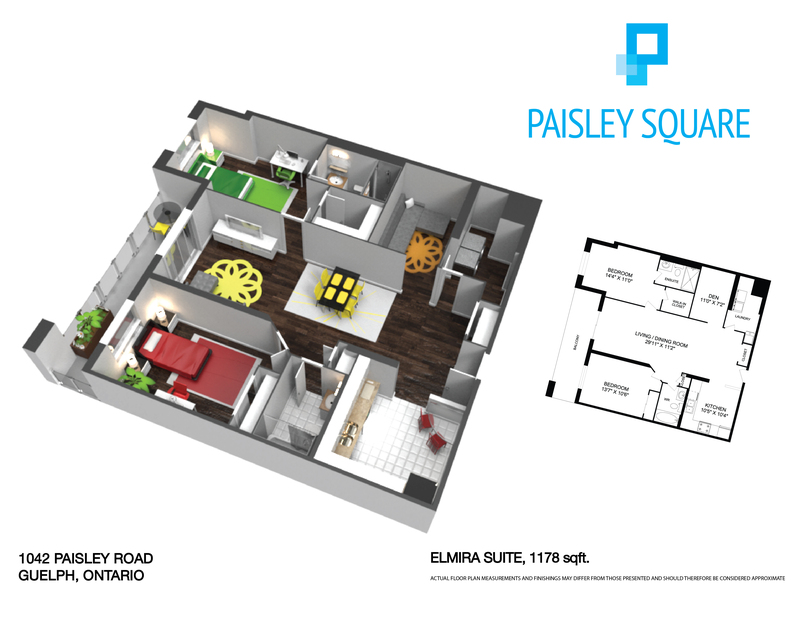 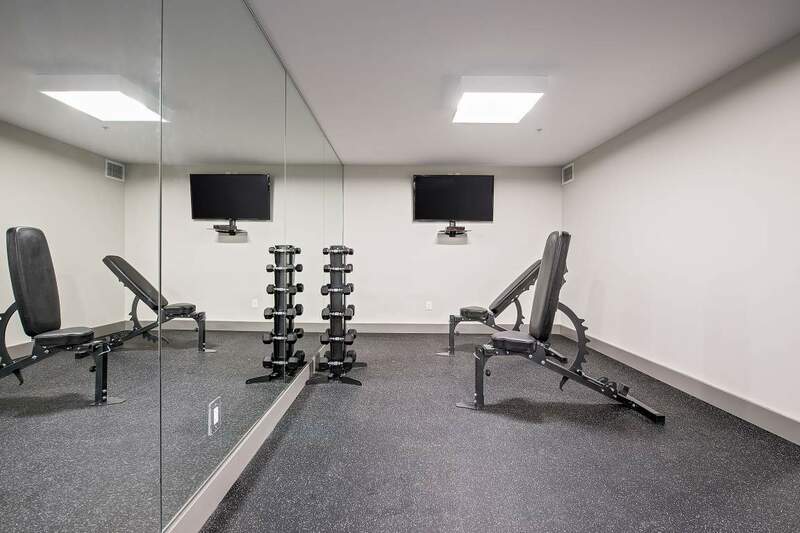 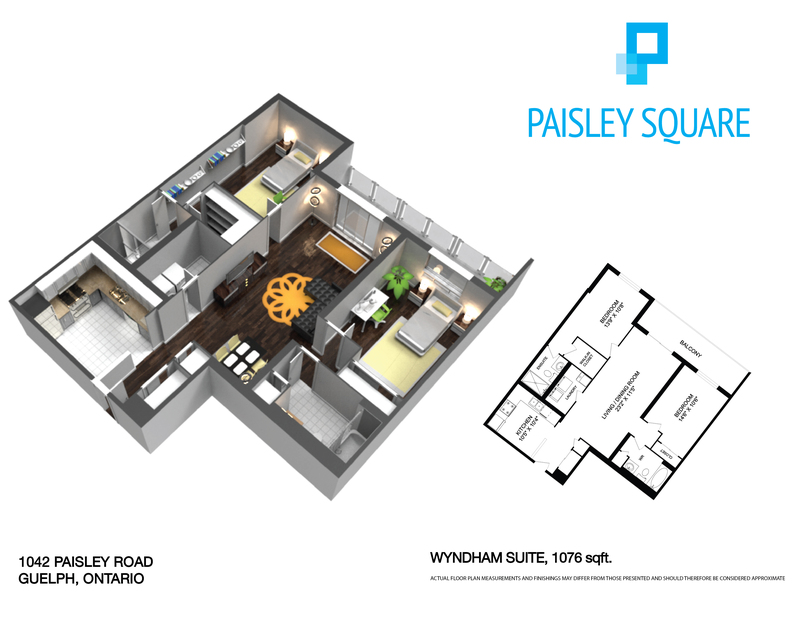 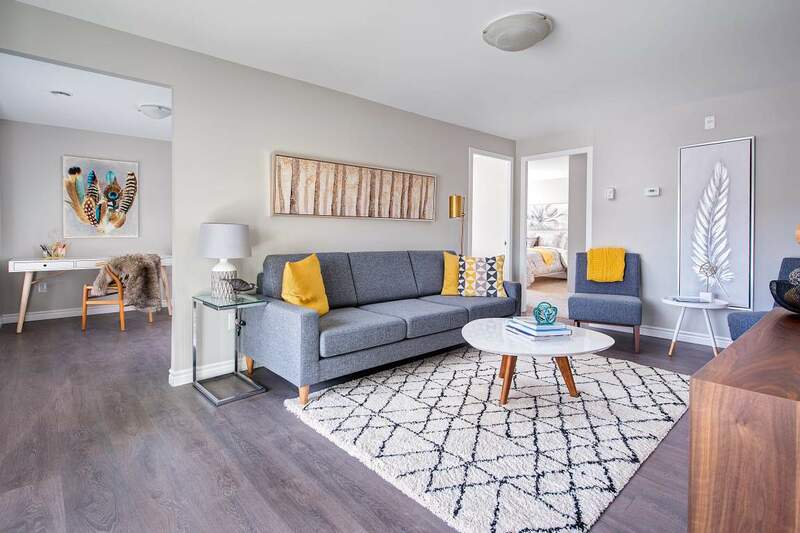 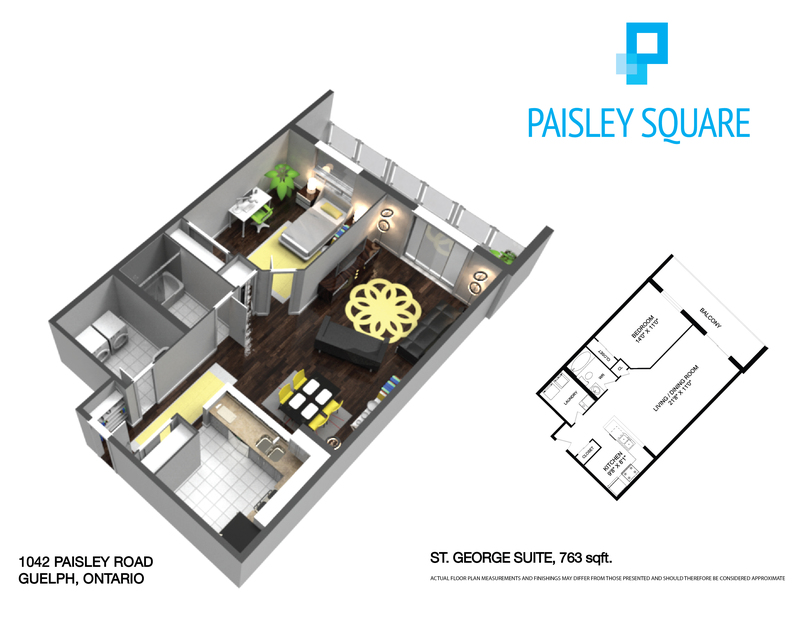 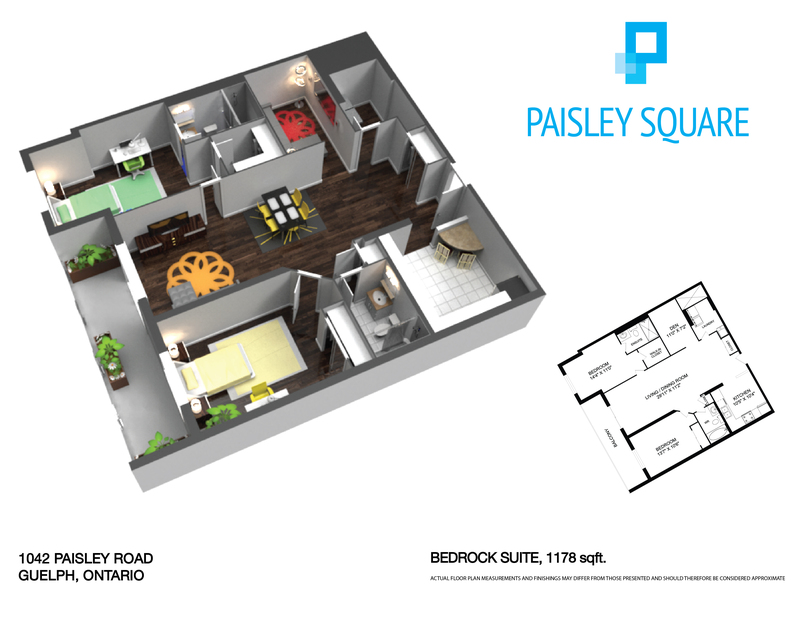 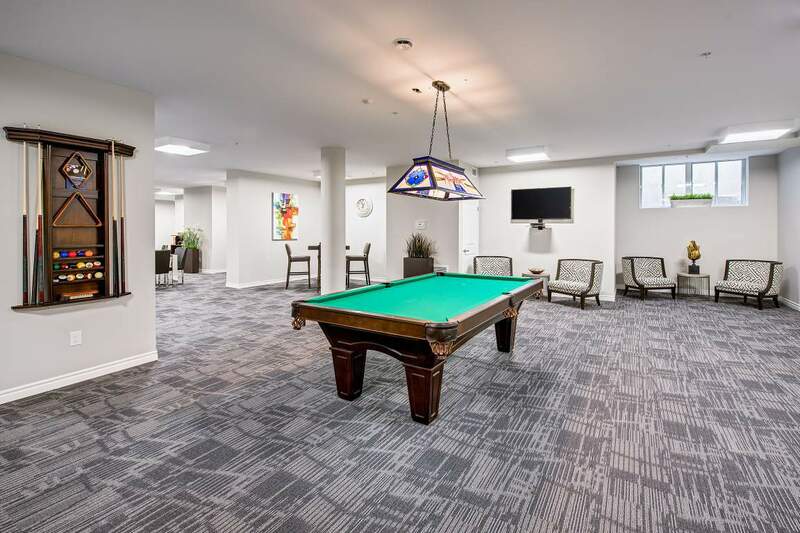 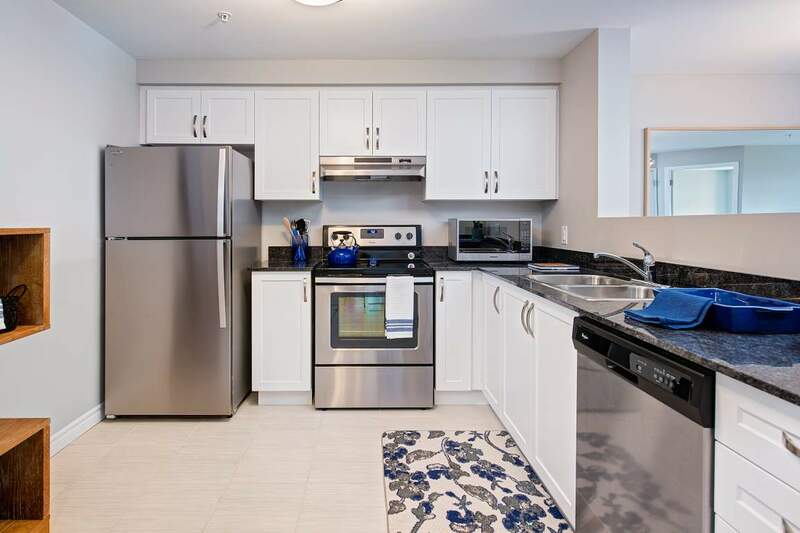 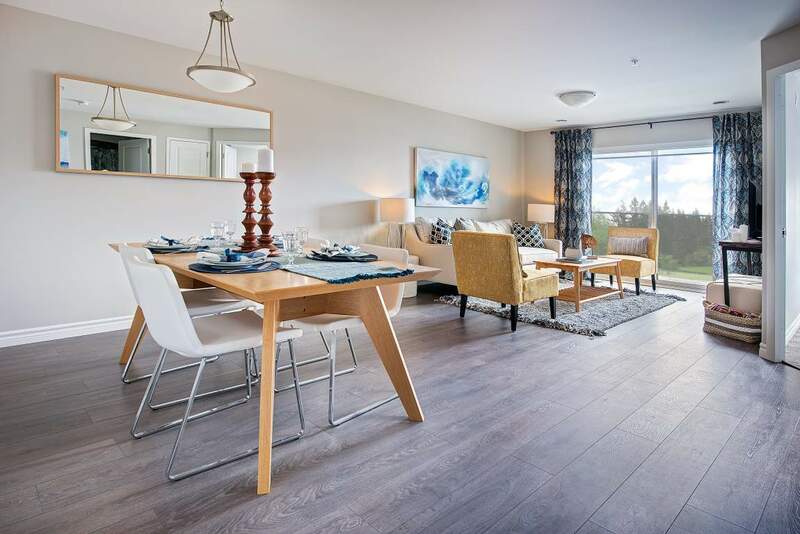 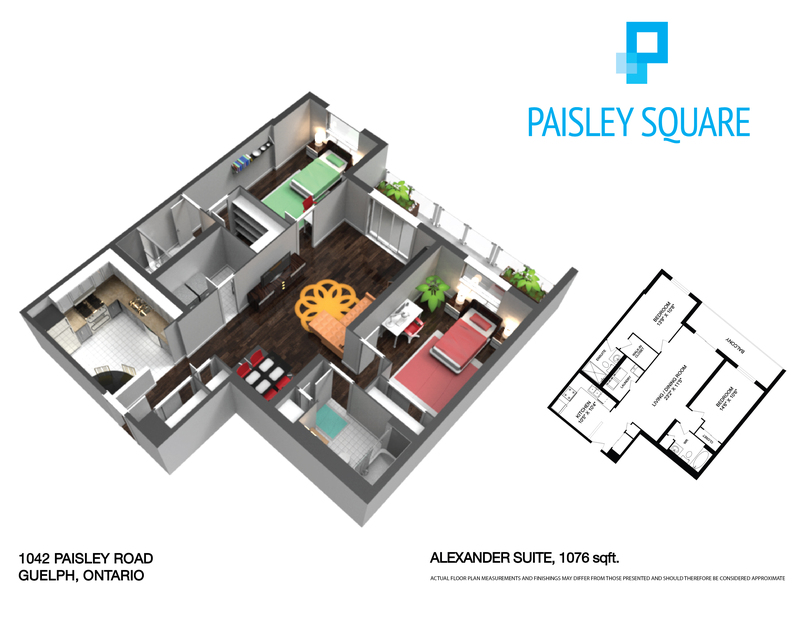 1 Bedroom Availability - 1042 Paisley Rd. 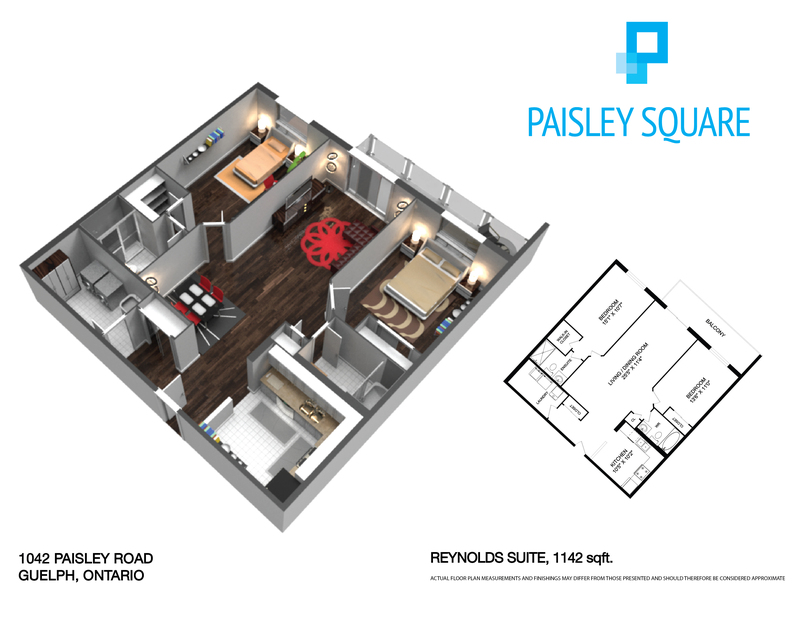 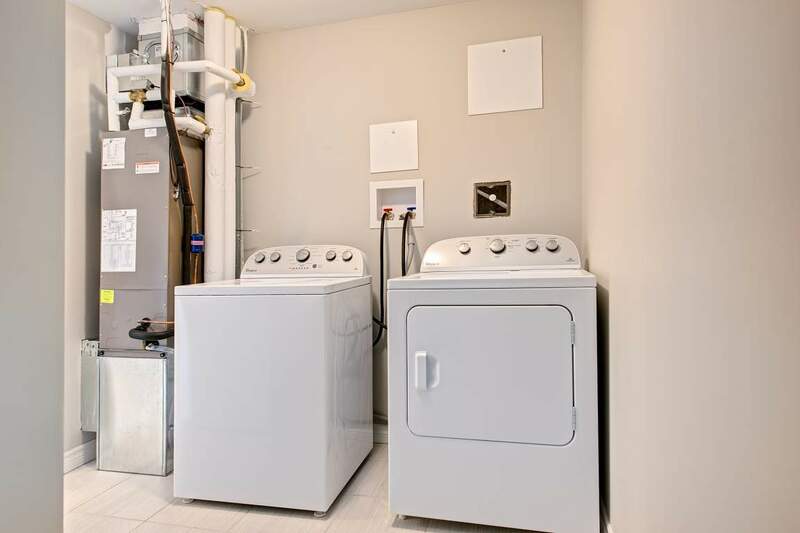 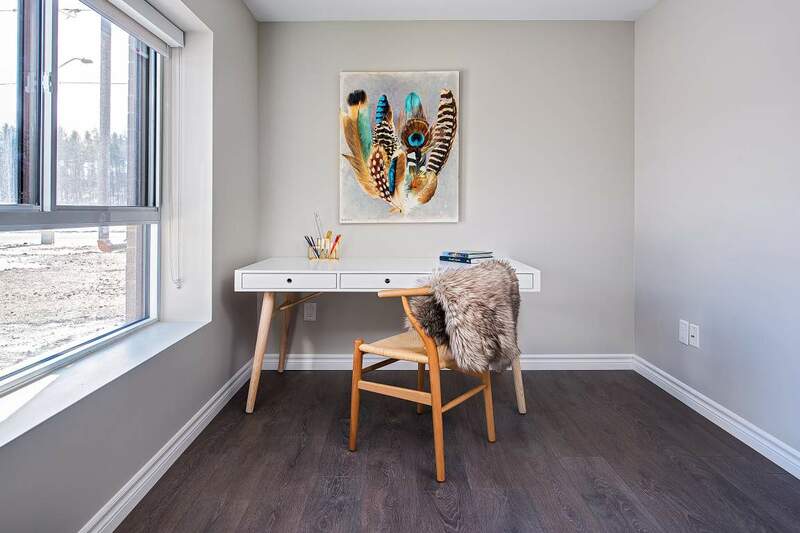 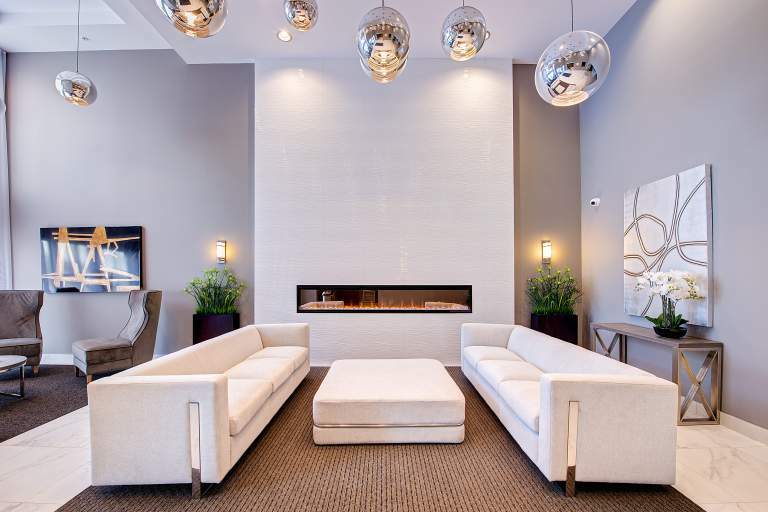 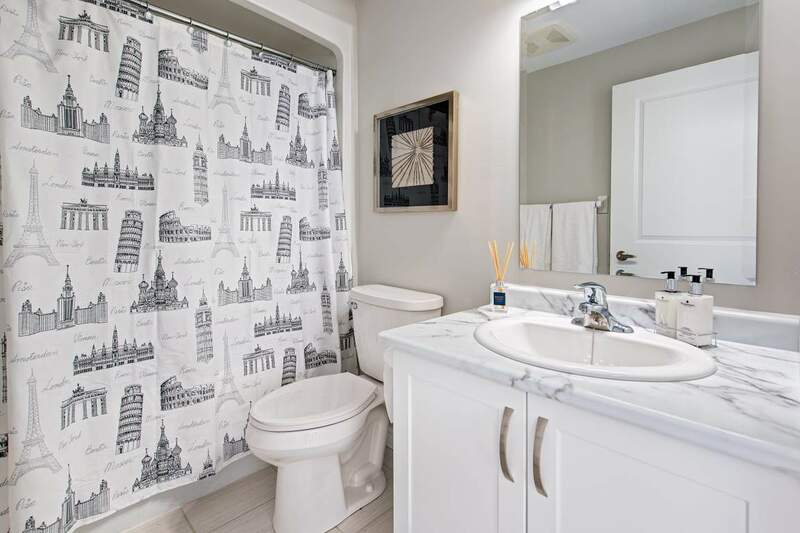 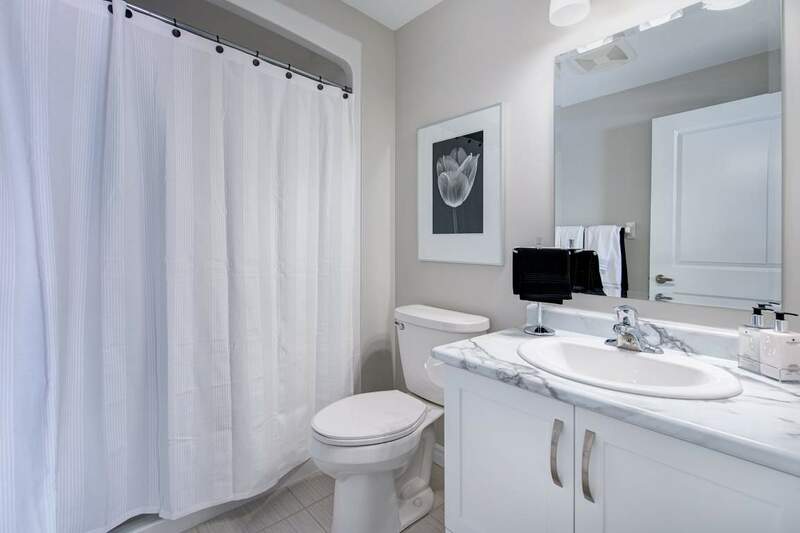 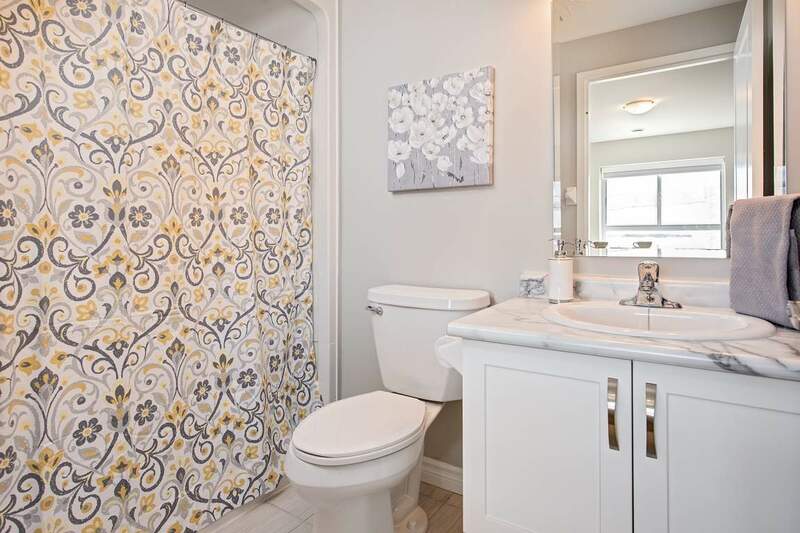 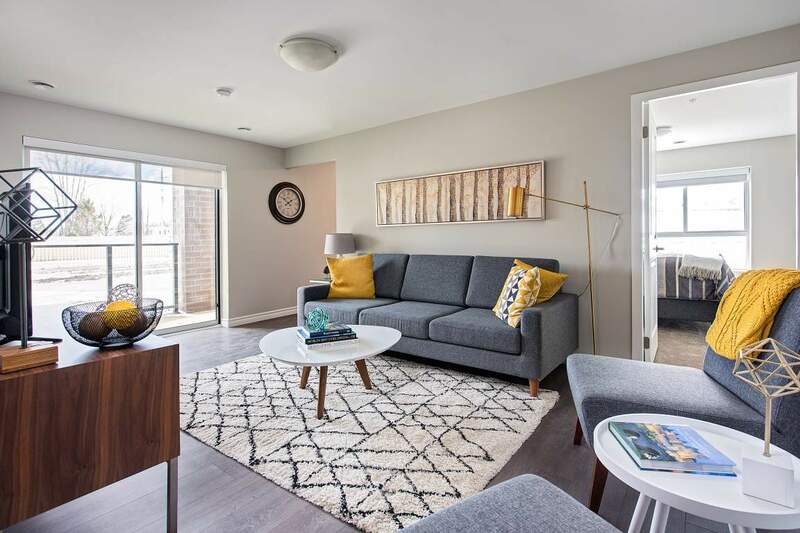 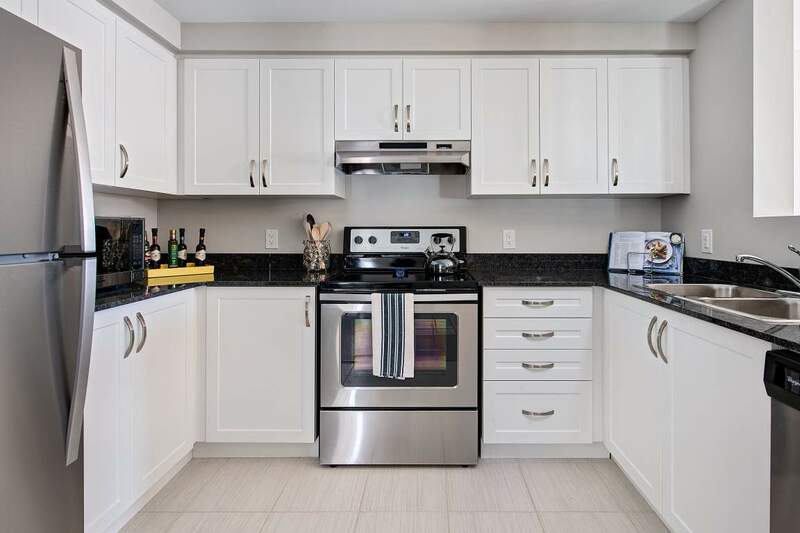 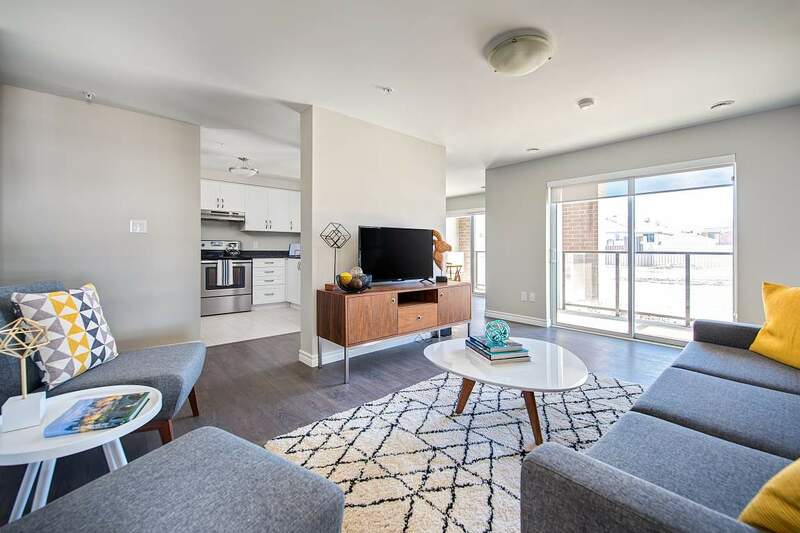 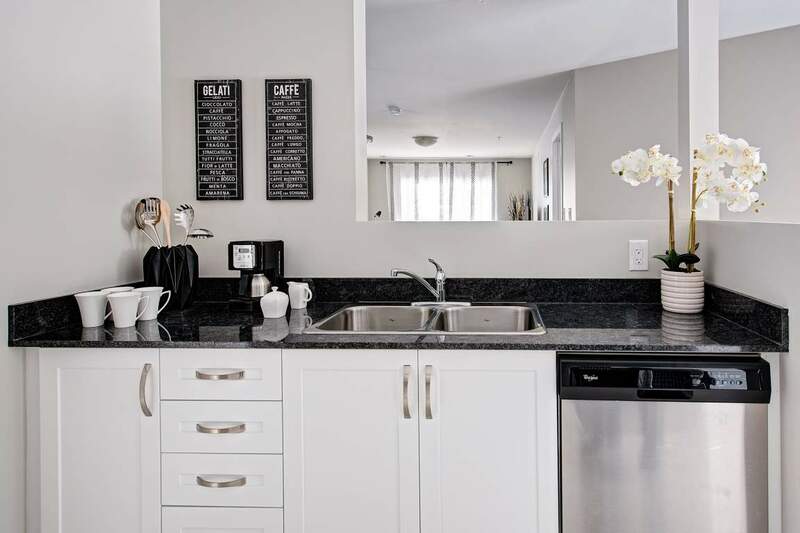 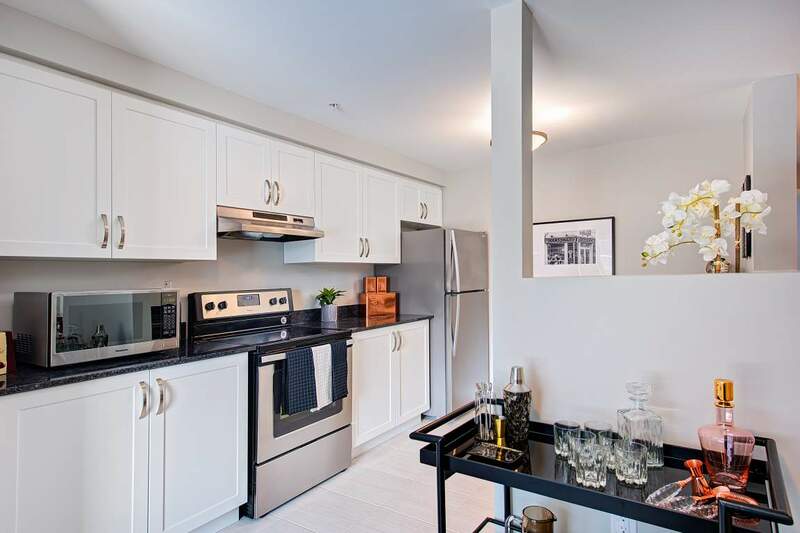 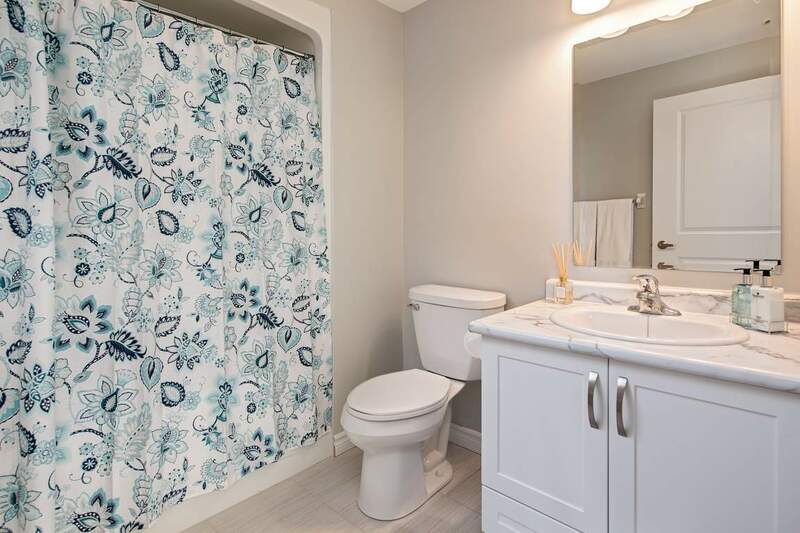 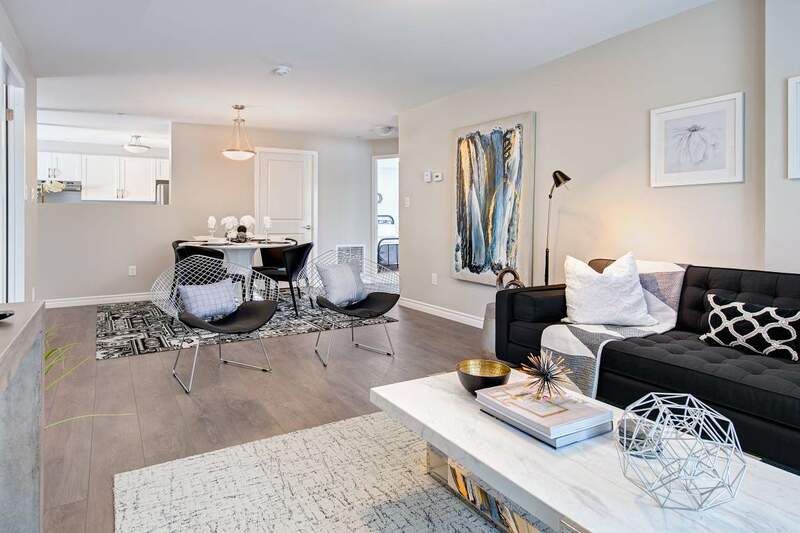 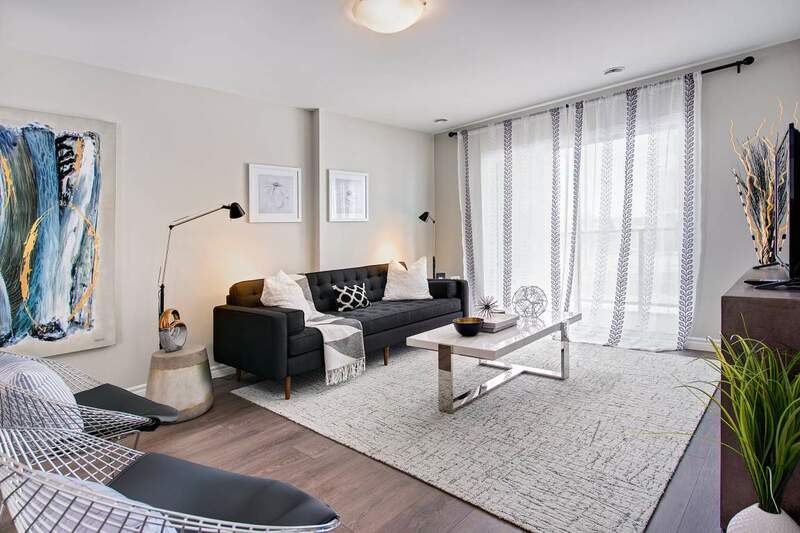 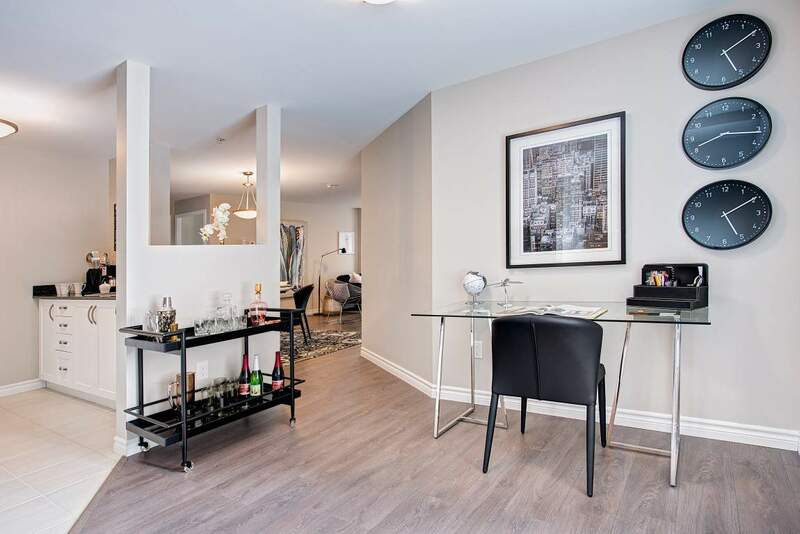 1 Bedroom w/Den Waiting List - 1042 Paisley Rd. 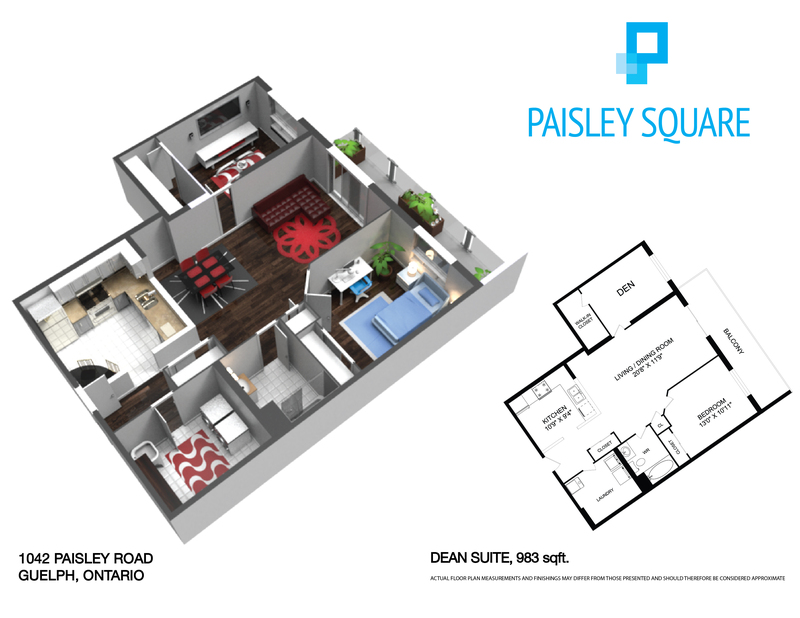 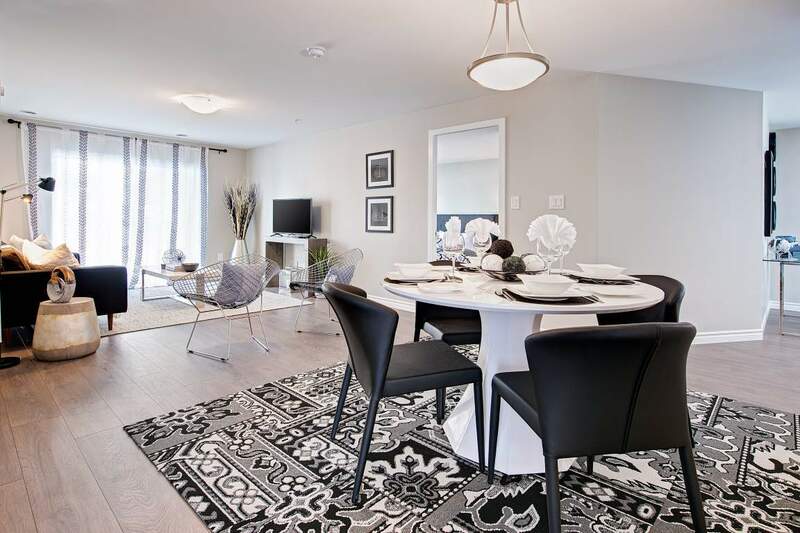 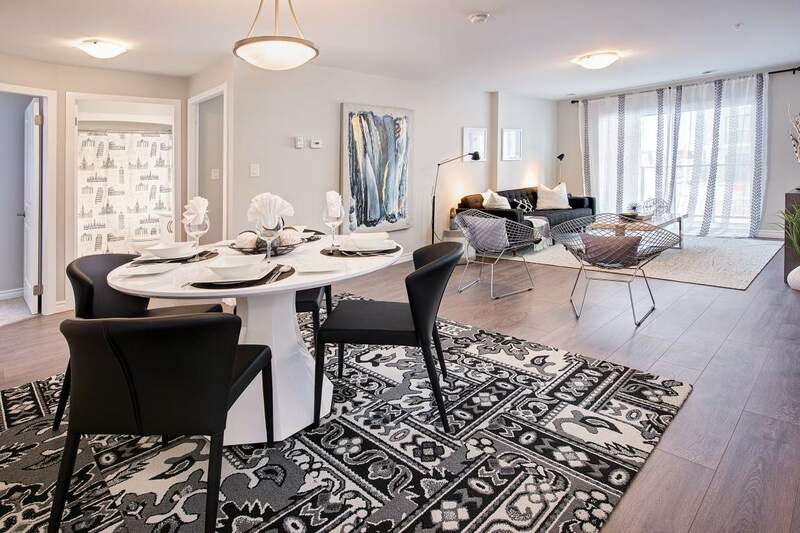 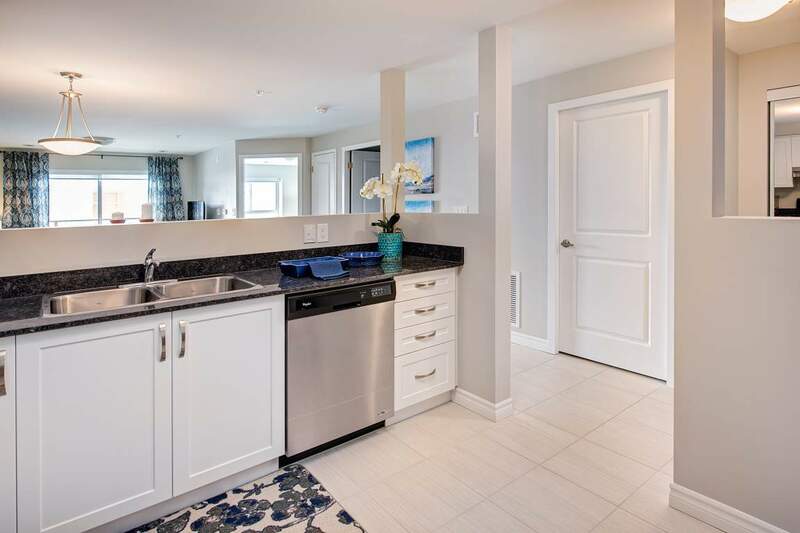 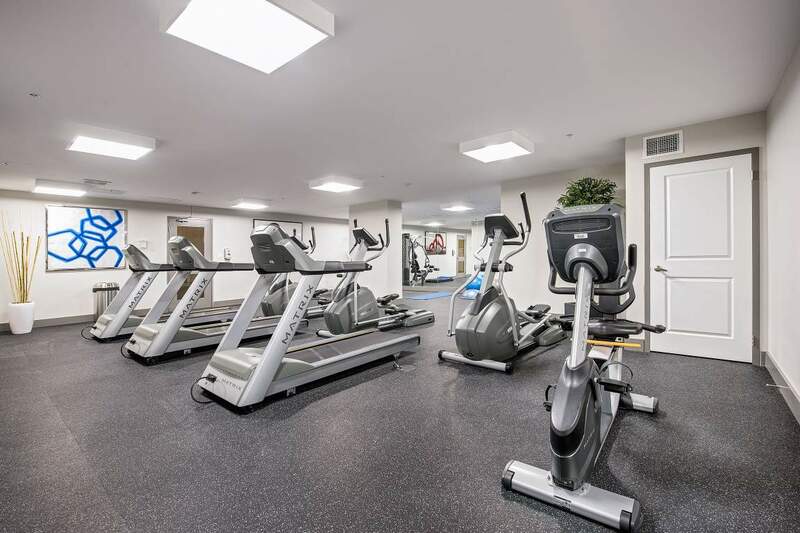 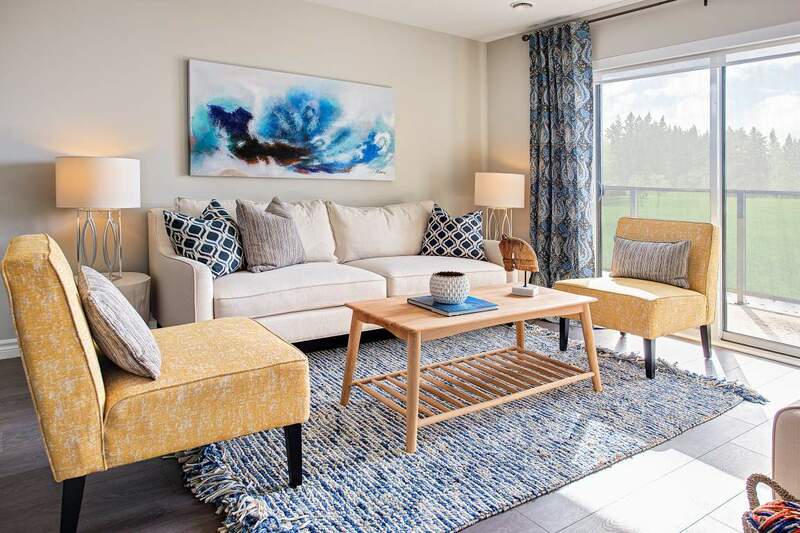 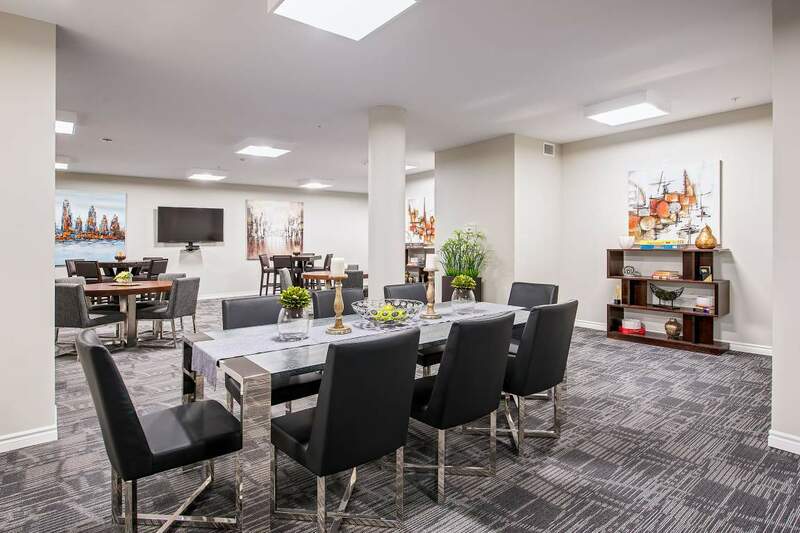 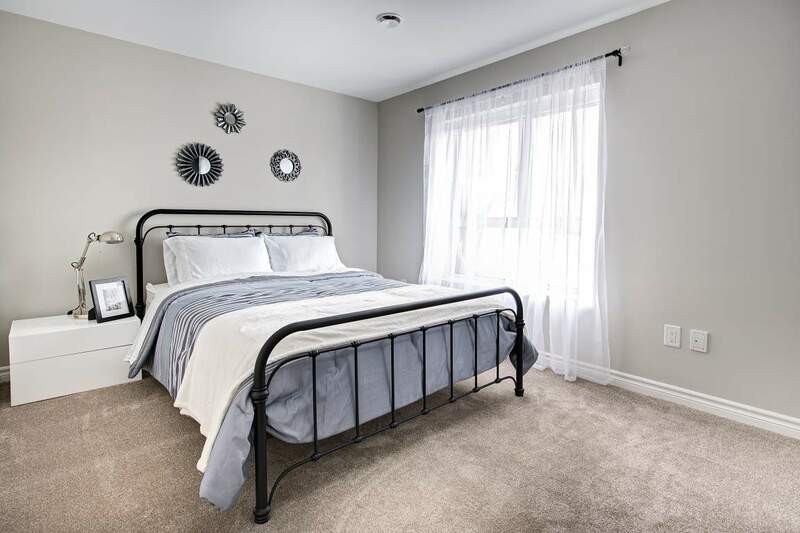 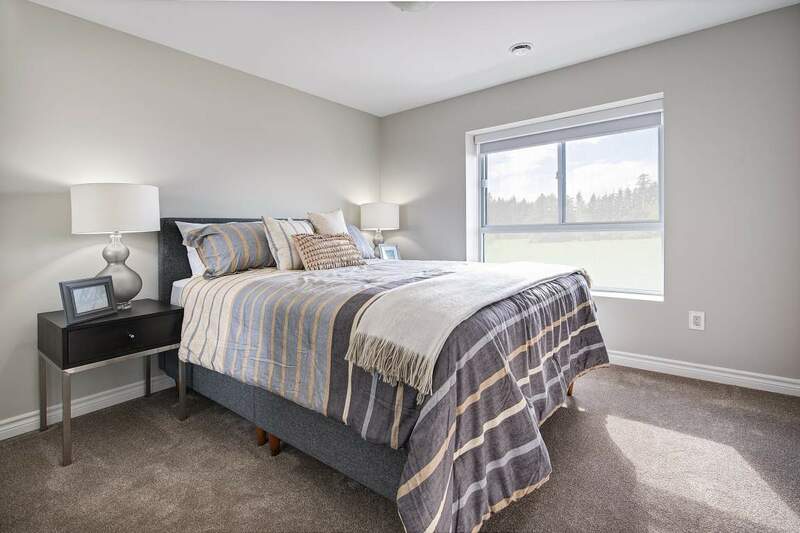 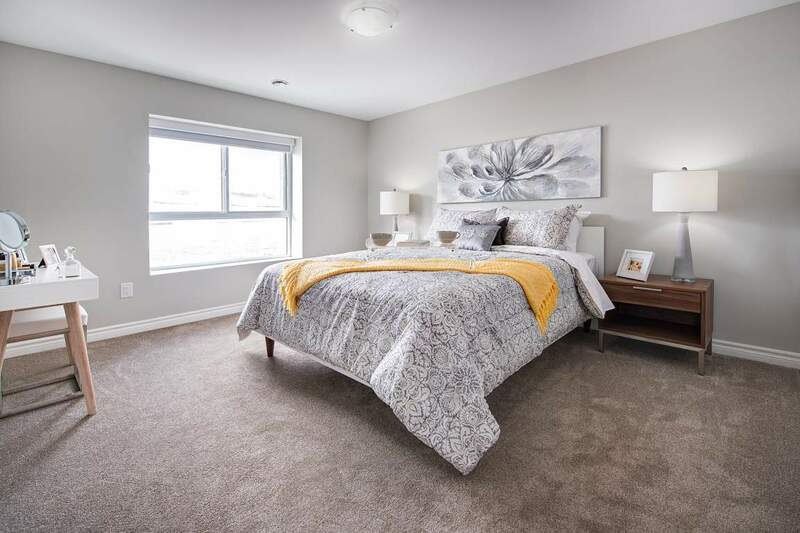 2 Bedroom Availability - 1042 Paisley Rd. 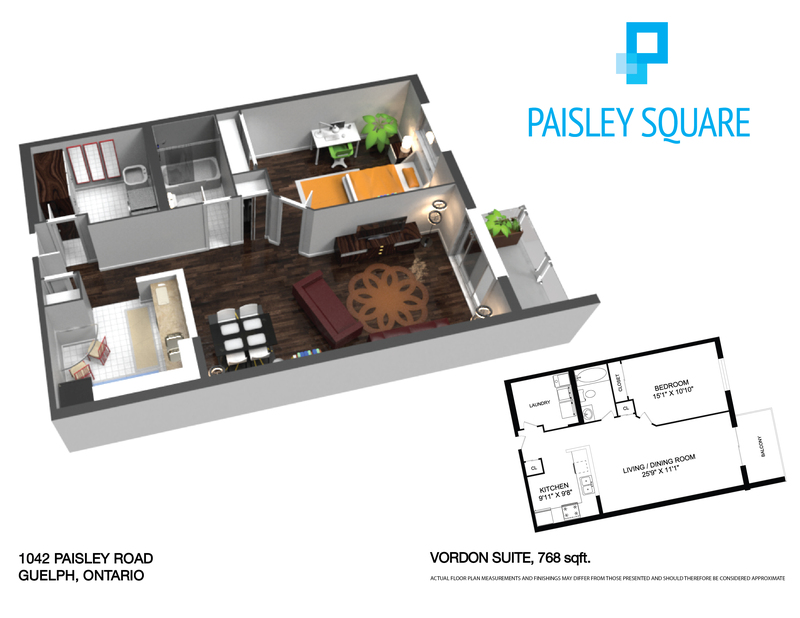 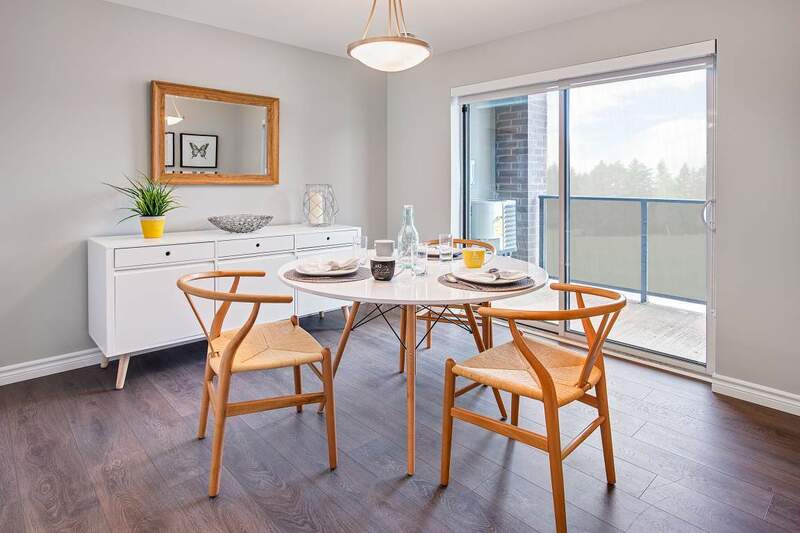 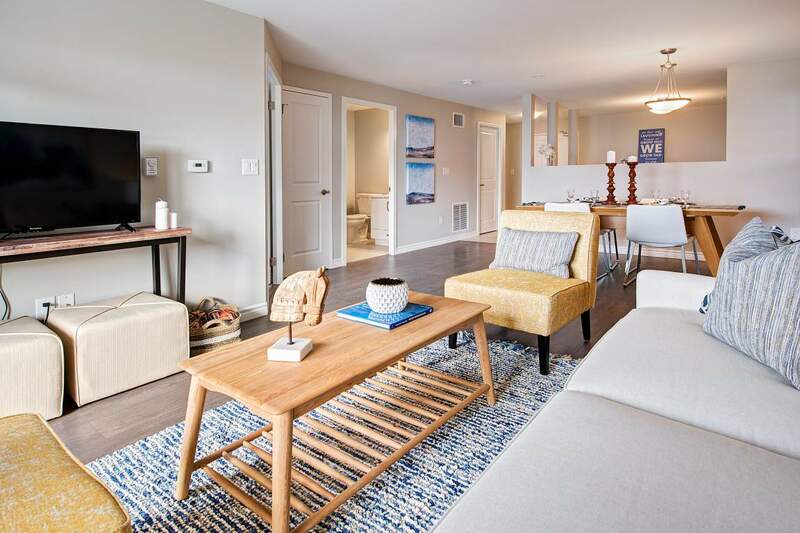 2 Bedroom w/Den Availability - 1042 Paisley Rd.